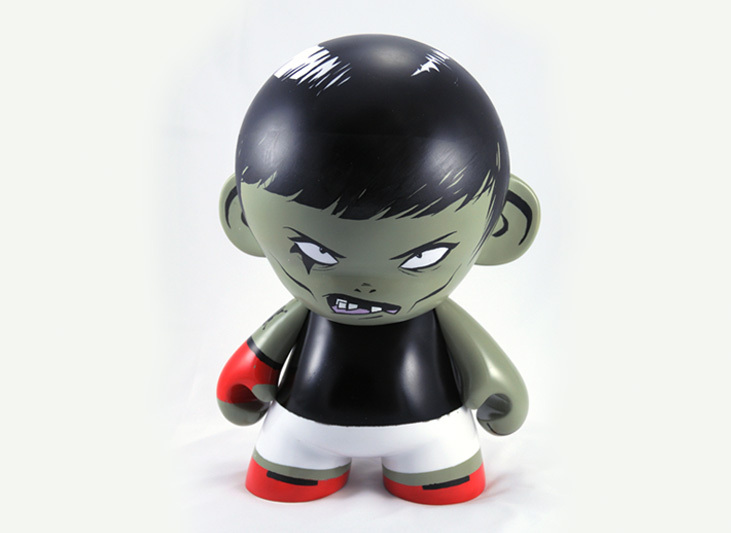 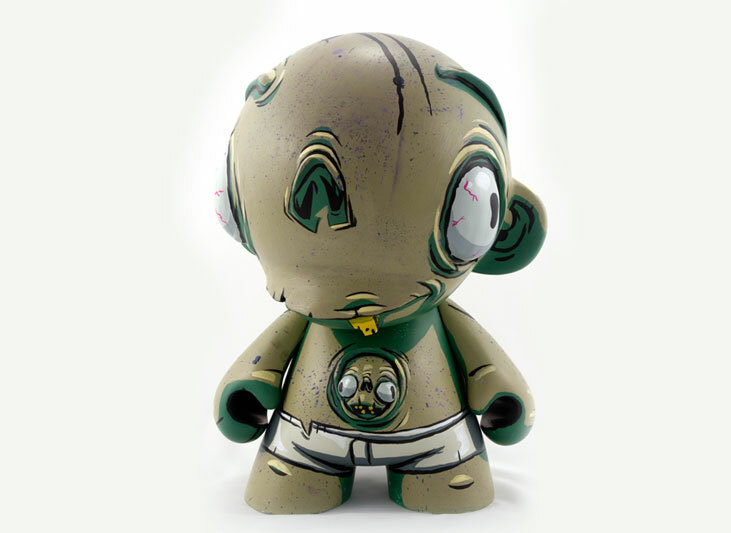 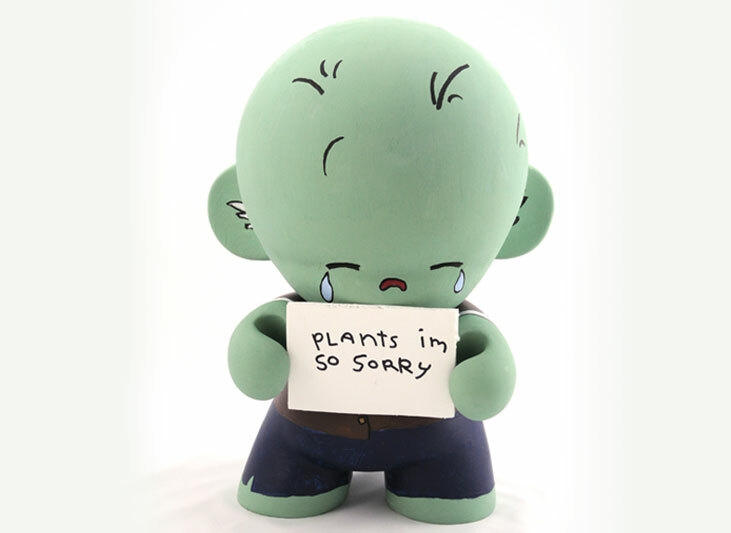 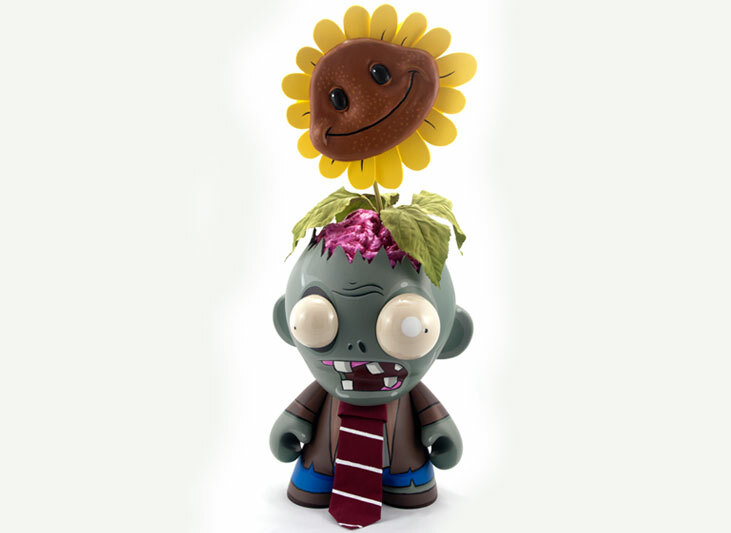 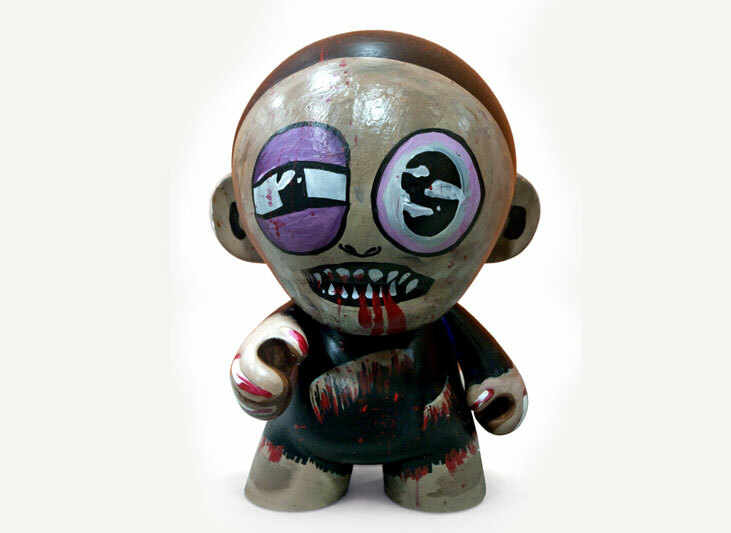 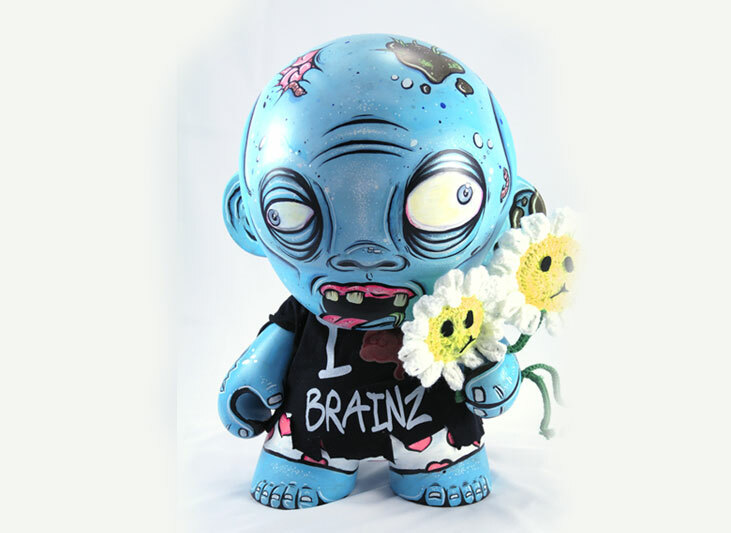 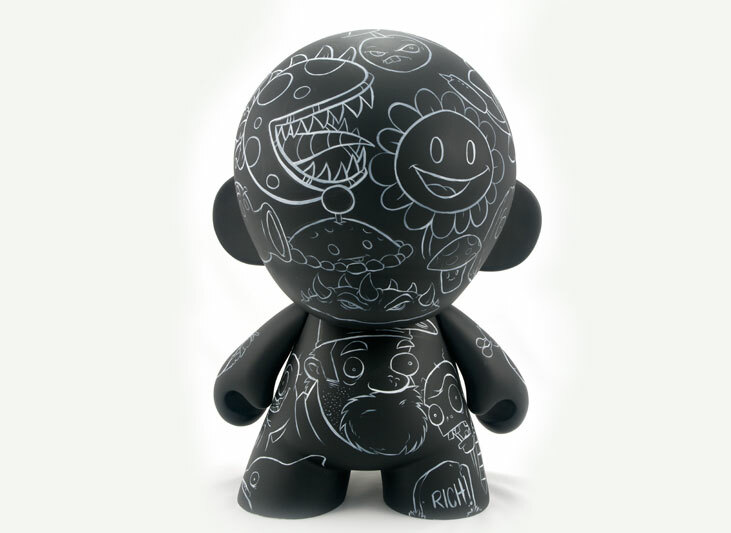 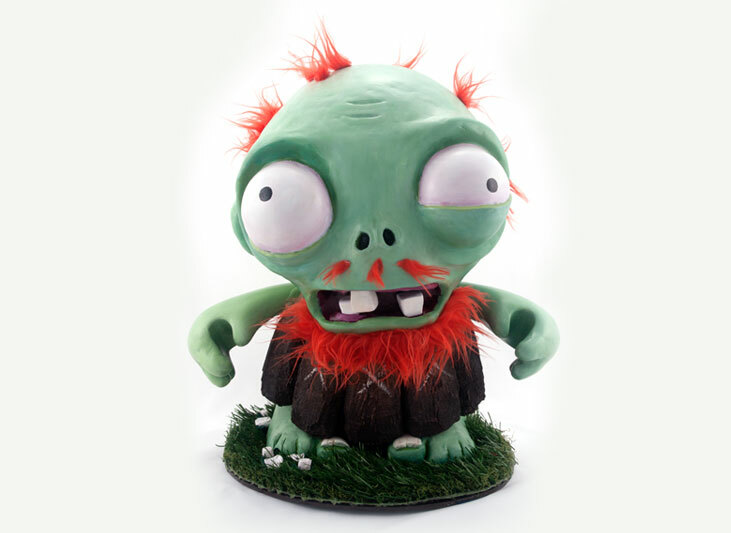 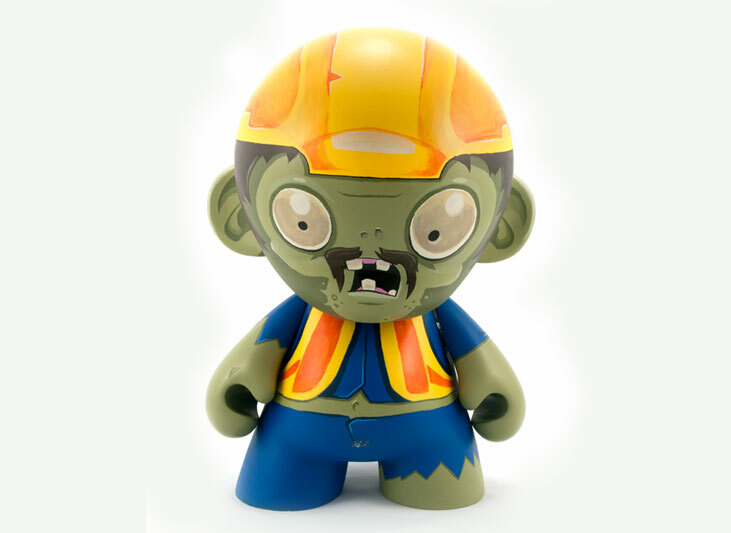 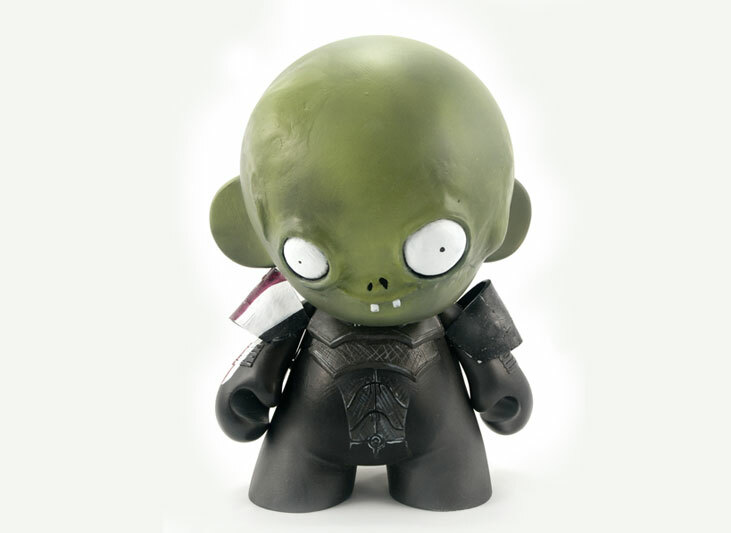 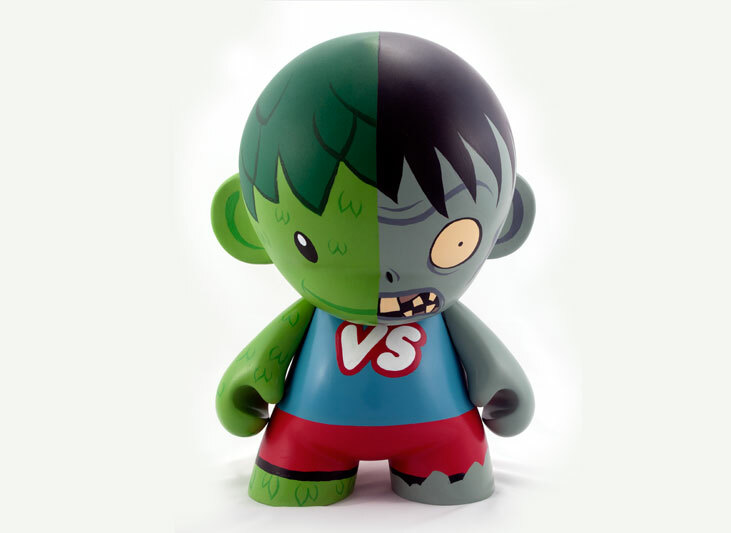 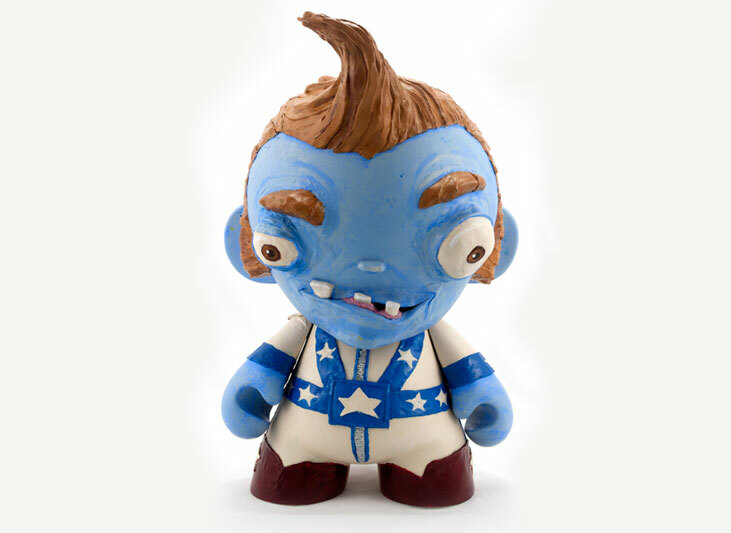 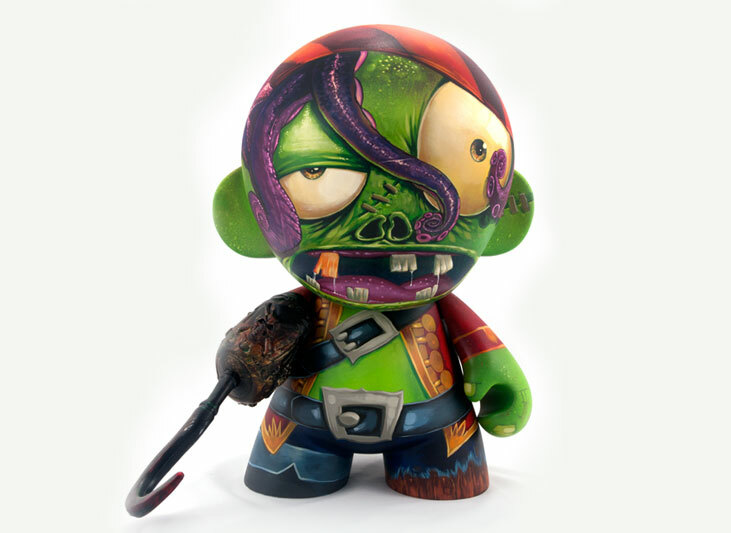 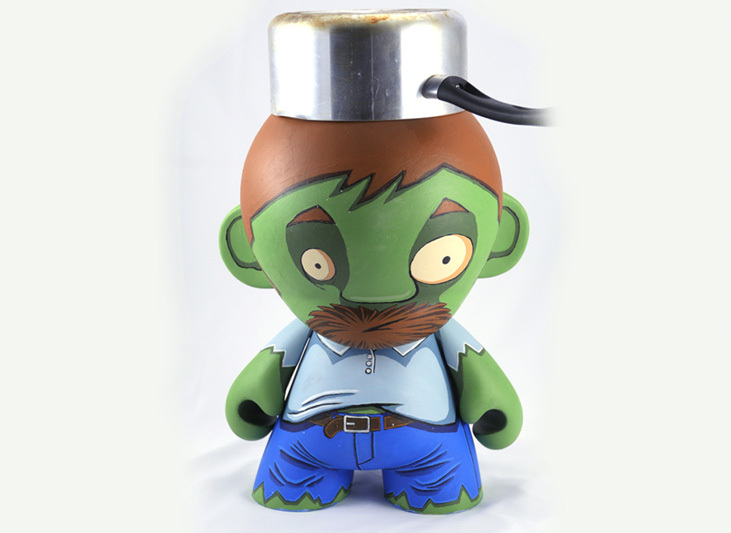 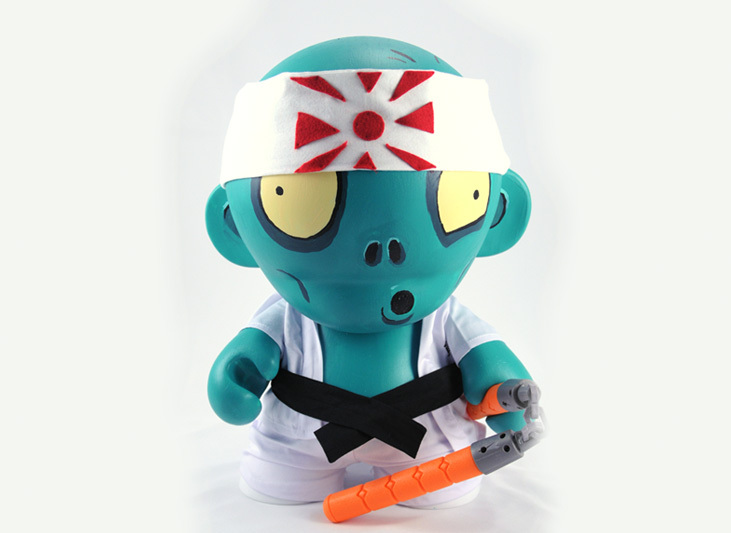 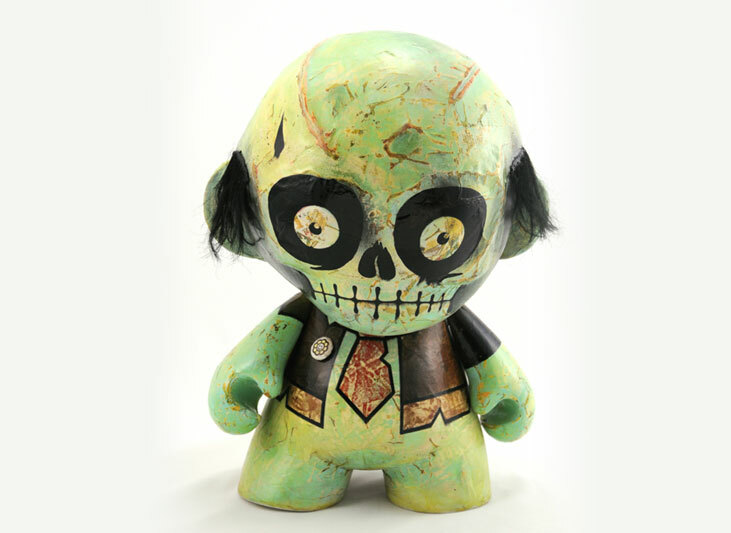 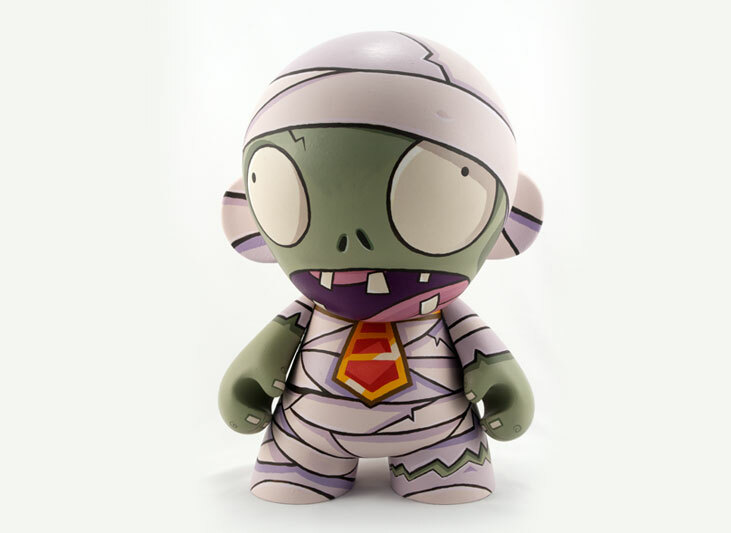 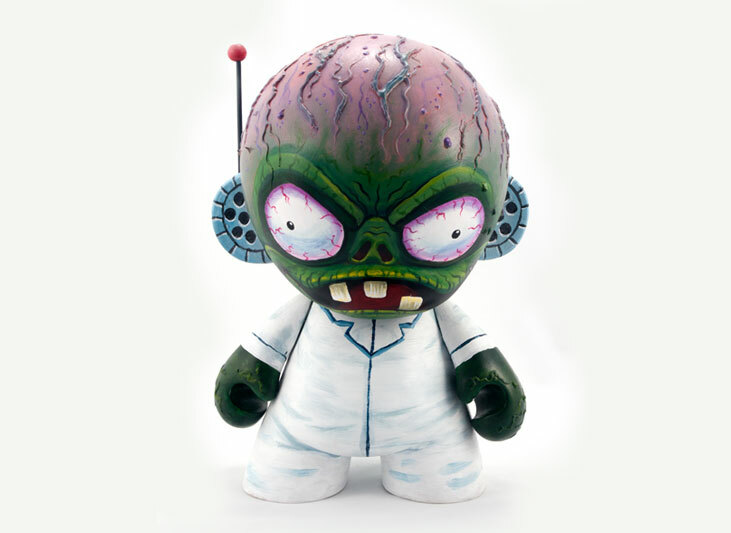 PopCap and an army of amazing artists have joined forces to create one-of-a-kind Plants vs. Zombies™ inspired 18" Mega Munny for Comic-Con International: San Diego. 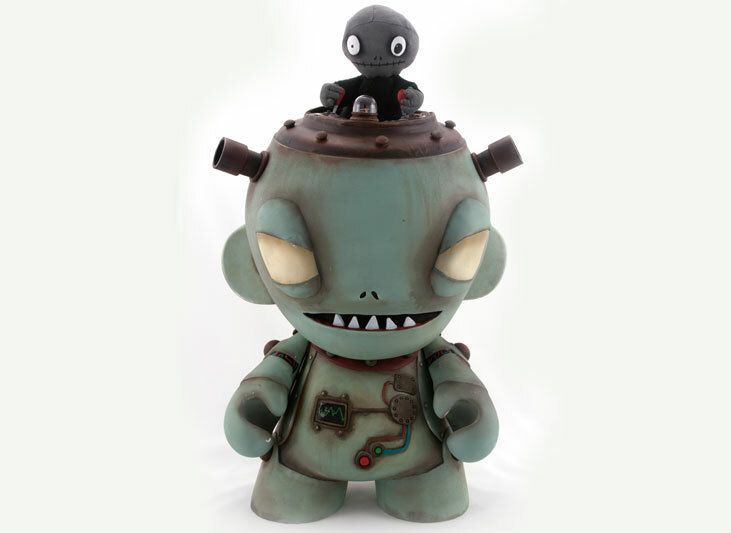 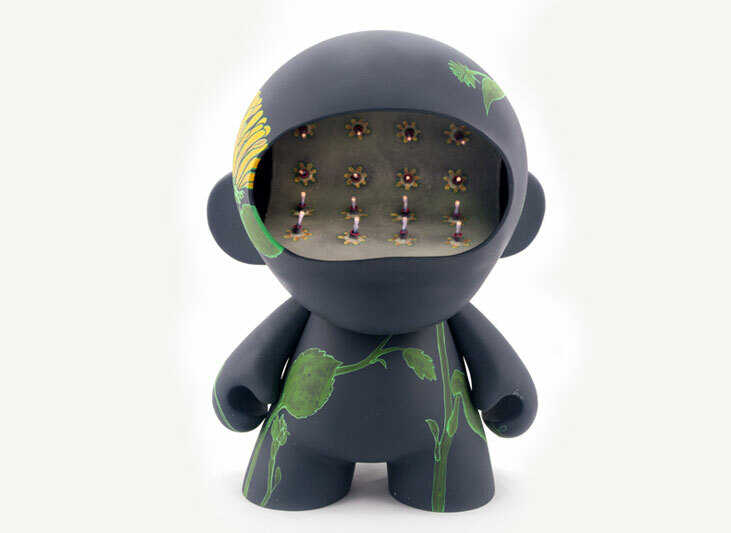 Each vinyl vision will be on display in booth #129 and then put up for auction with proceeds to benefit Child’s Play. 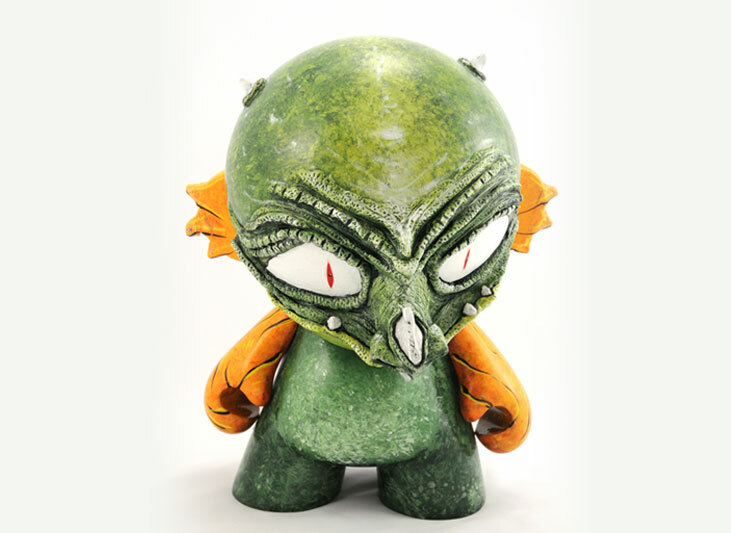 Bid Now!The auction is live!